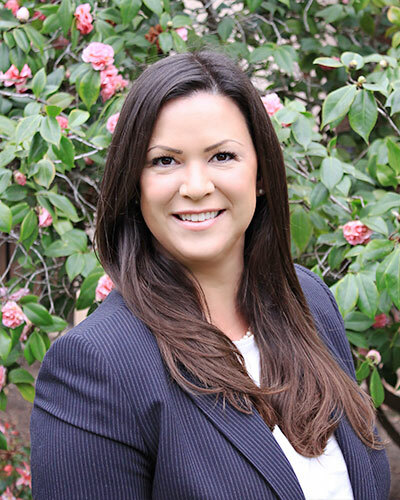 Before joining the firm, Ms. Wilson practiced for ten years with distinguished law firms in San Diego, where her clients included business owners, professionals, attorneys, law firms, non-profit organizations and public entities. She represented clients on a wide range of matters, both plaintiff and defense, including complex business disputes, employment cases, class action and collective action lawsuits, professional liability claims, allegations of breach of contract, breach of fiduciary duties, indemnity, fraud and misrepresentation, in both state and federal courts. Ms. Wilson earned her law degree from the University of San Diego, where she also completed her undergraduate studies in economics and business administration. She remains active with the University of San Diego School of Law, serving as a director of the Law Alumni Board since 2010. Ms. Wilson is an active member of the San Diego County Bar Association, a certified participant of the National Institute for Trial Advocacy in both the Trial and Deposition Programs, a participant of the San Diego Inn of Court, a member of the American Inns of Court, Louis M. Welsh Chapter, and an award recipient of the Wiley W. Manuel Certificate for Pro Bono Legal Services. Ms. Wilson is admitted to practice before all courts in the State of California, all District Courts seated in California, the Ninth Circuit Court of Appeals and the United States Supreme Court.